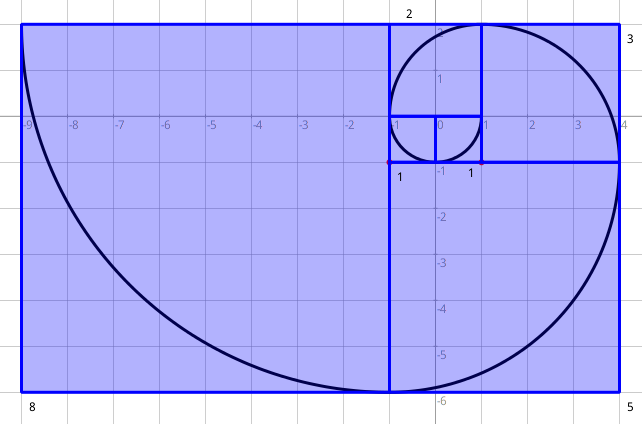 Fibonacci spiral - GNU Dr. Geo, be a geometer! The Fibonacci spiral is based on the Fibonacci sequence to construct a curve forming a spiral. This spiral and some variants appear in the constructions of live entities. In this article we present a computed, interactive version of this spiral with the help of Dr. Geo, an interactive geometry and programming application. Later we discuss on the interest of this approach in mathematics secondary teaching.